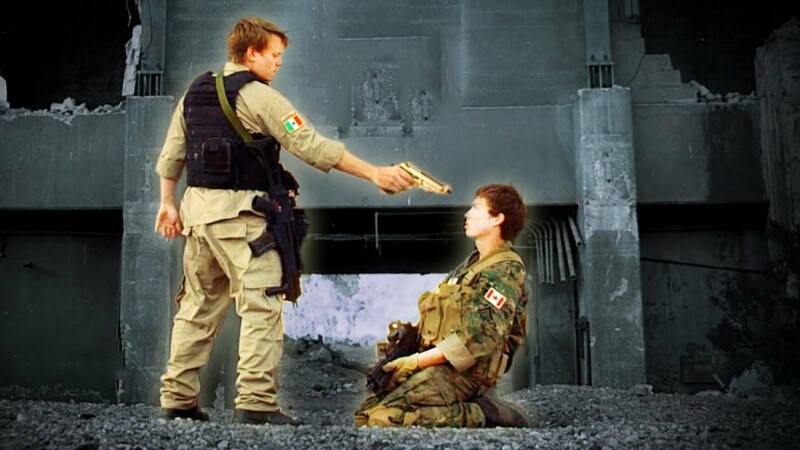 Welcome to FPS 101. My name is Ace. You can call me Ace. 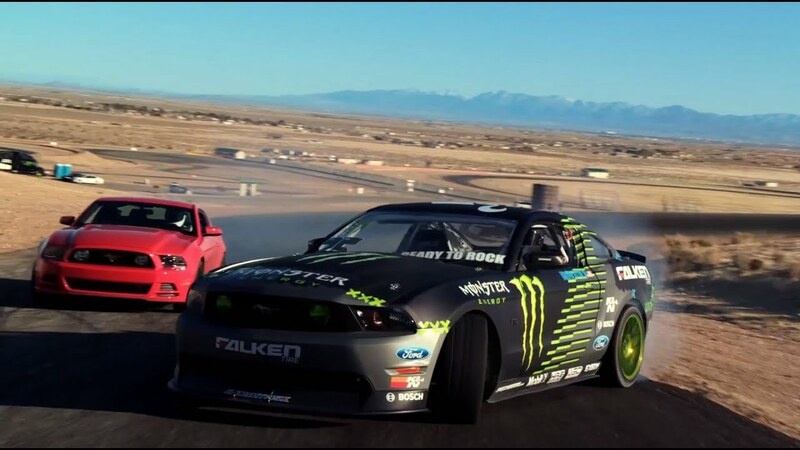 Jenny's Party, dancing, drifting, and we meet a King. Brian goes for broke at the JV/Varsity FPS scrimmage. Sign ups for Clan Tryouts at VGHS. 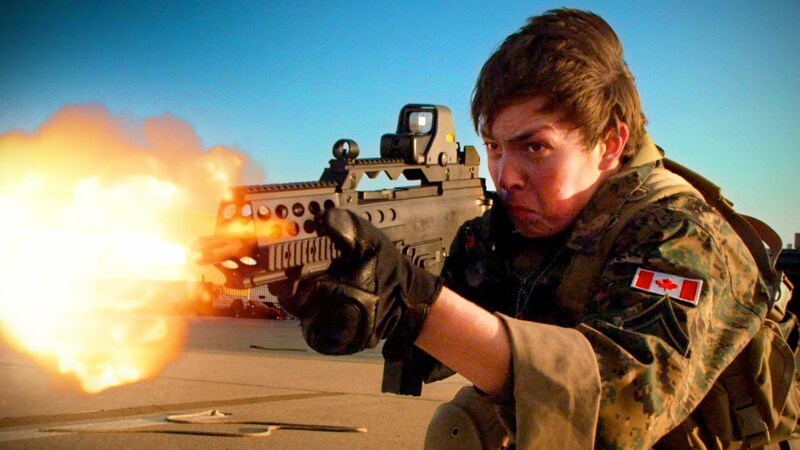 Brian has left VGHS, but has he given up? 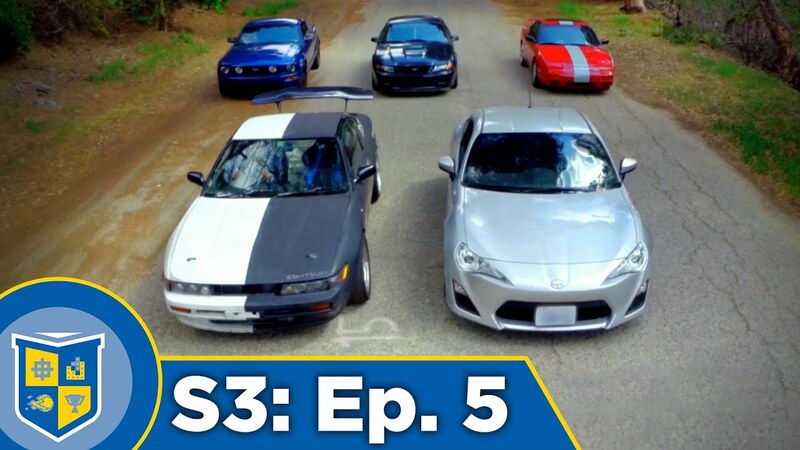 Find out in the penultimate episode of Video Game High School! 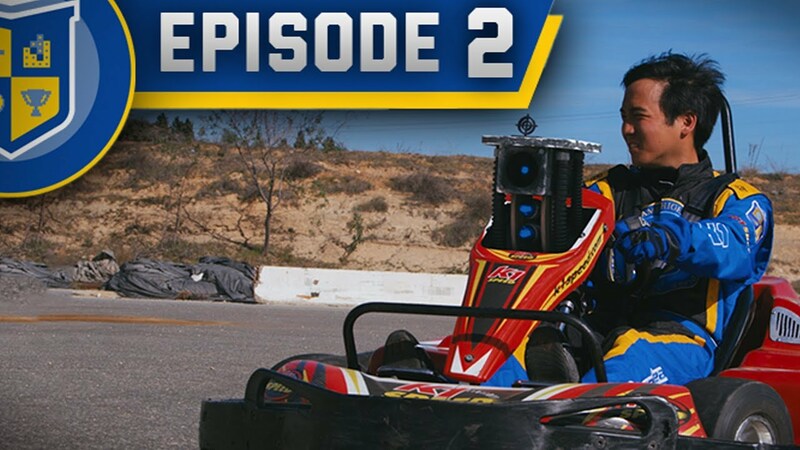 Can BrianD come out on top in the final episode of VGHS Season 1? 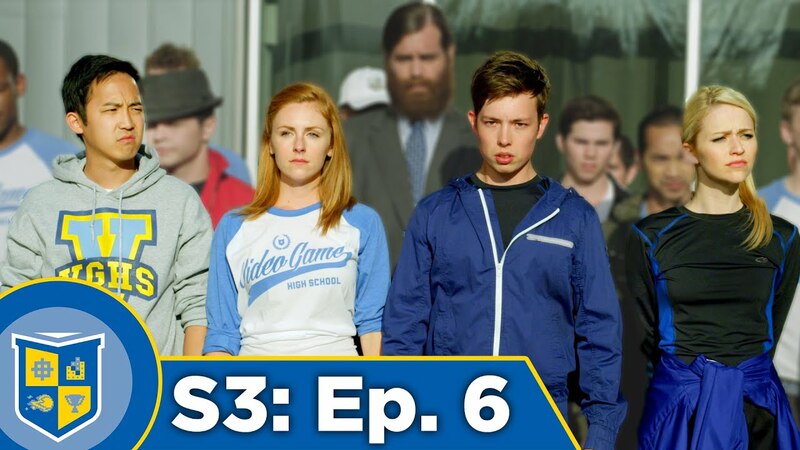 Watch the first episode of VGHS SEASON TWO! 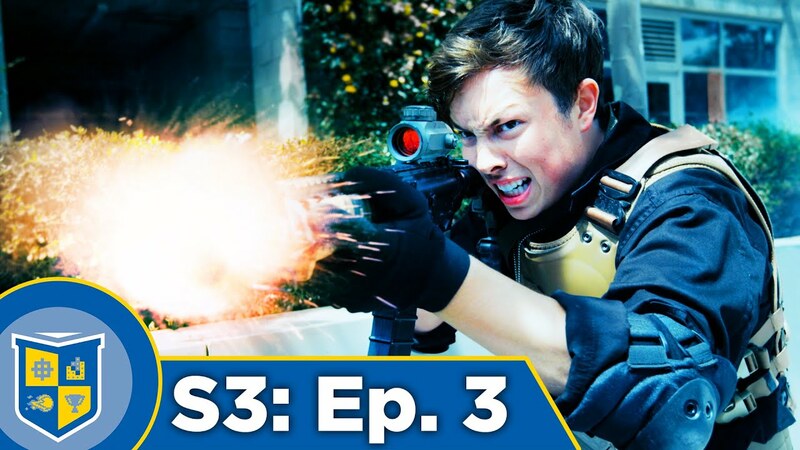 The thrilling second episode of VGHS Season 2! 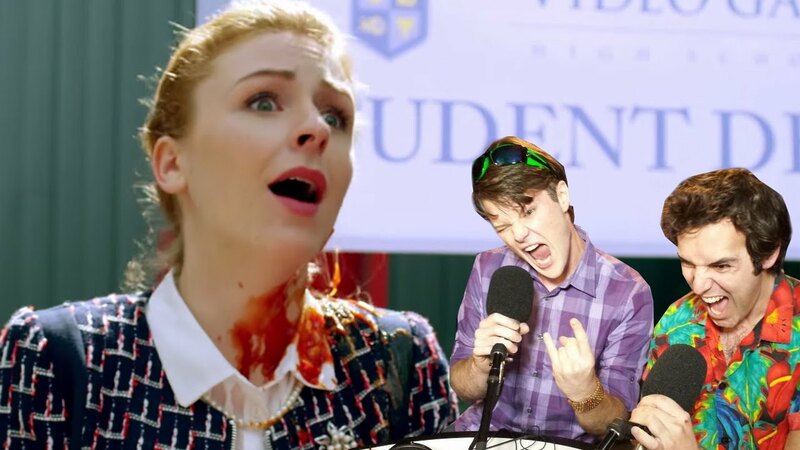 It's Parent's Day in the latest episode of VGHS! 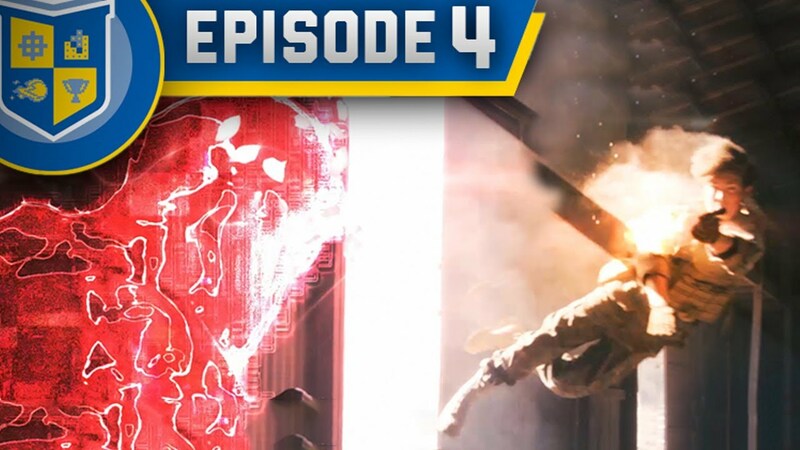 An old friend returns in episode 4 of VGHS! Merry L33tmas Everyone! 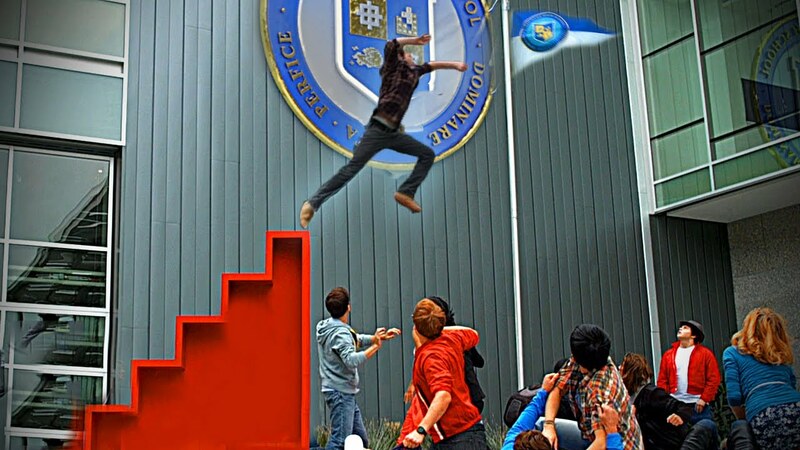 Celebrate with a fresh episode of VGHS! 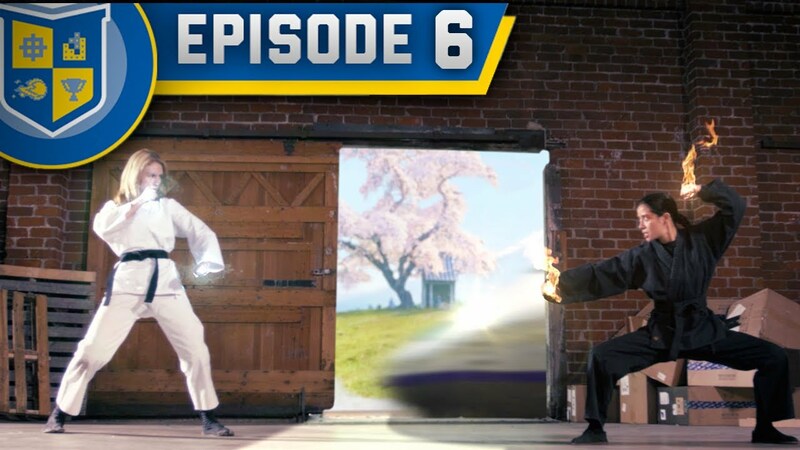 We return to VGHS with the FPS playoff season in high gear and the school election intensifying. 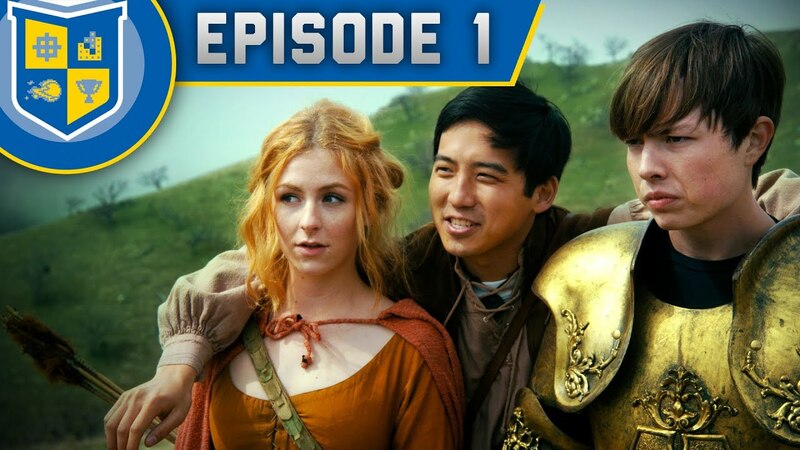 The final season of VGHS has arrived! Election day! 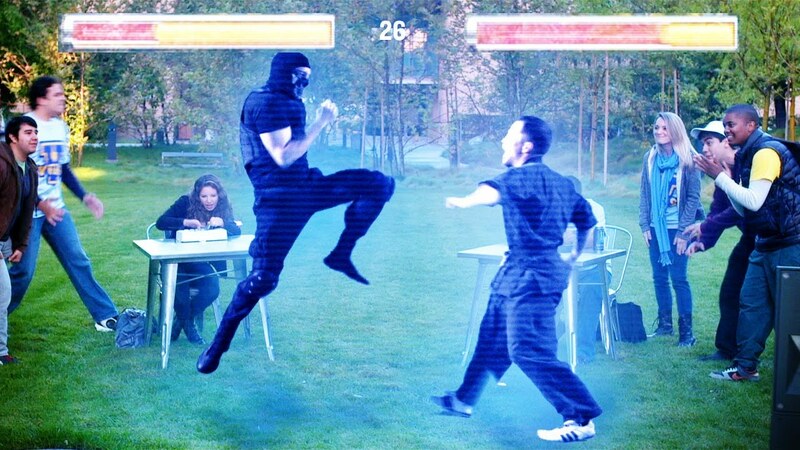 Ki searches for a clever solution that will gain voters in the 11th hour, while Ted desperately tries fix a past mistake that could cost Ki the election. Welcome to the Swans! 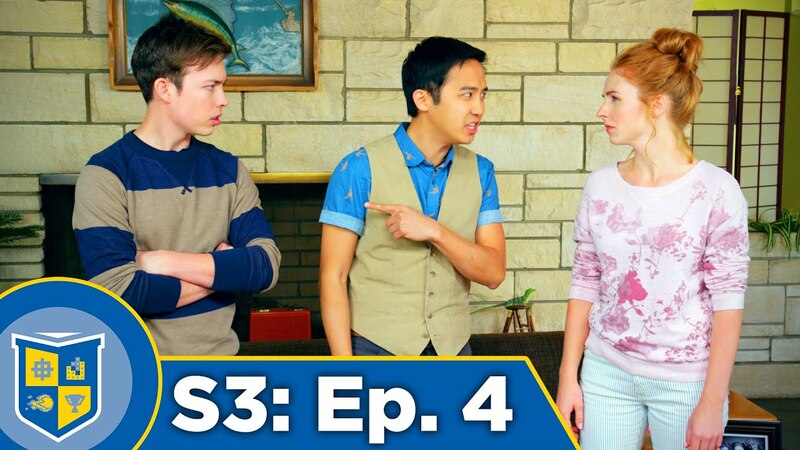 Our four heroes find themselves at Ki's house for a crazy and wild weekend as they try to mend their relationships and deal with their biggest surprise yet! Brian and Jenny seek adult advice for their teen woes, while Ki has no one but Wendell to help her through her existential crisis. 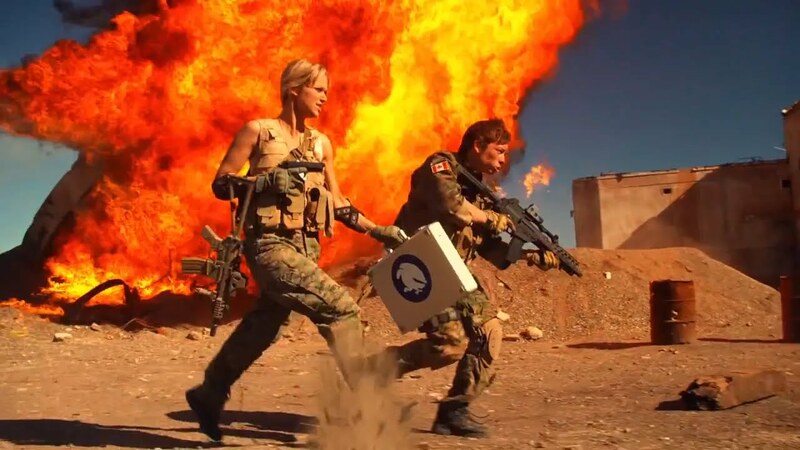 The Series Finale: VGHS must band together one last time to fight the biggest battle of their lives. 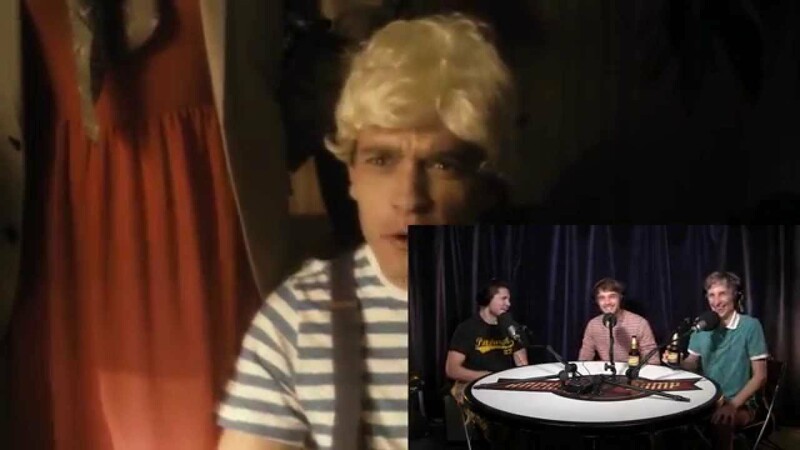 How Rocket Jump's first web series was made. Take a look at how we brought the school to life. Zachary Levi, FPS class, and mashed potatoes. The weirdest behind the scenes yet. 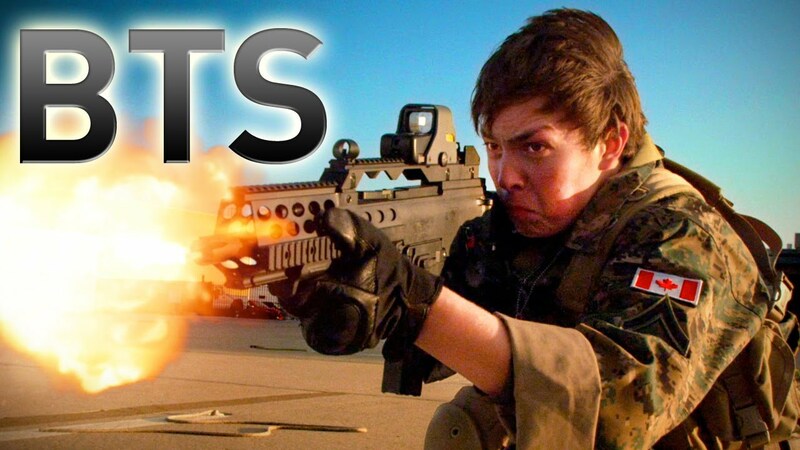 Go behind the scenes of VGHS: Episode 4. 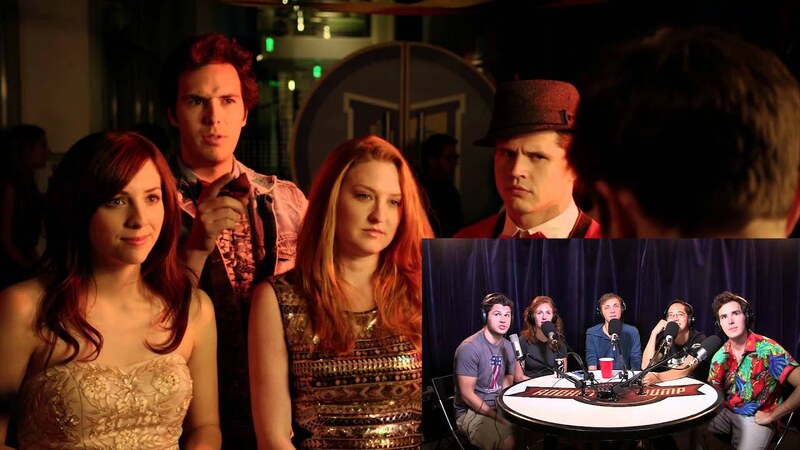 Go behind the scenes of the fifth episode of VGHS. 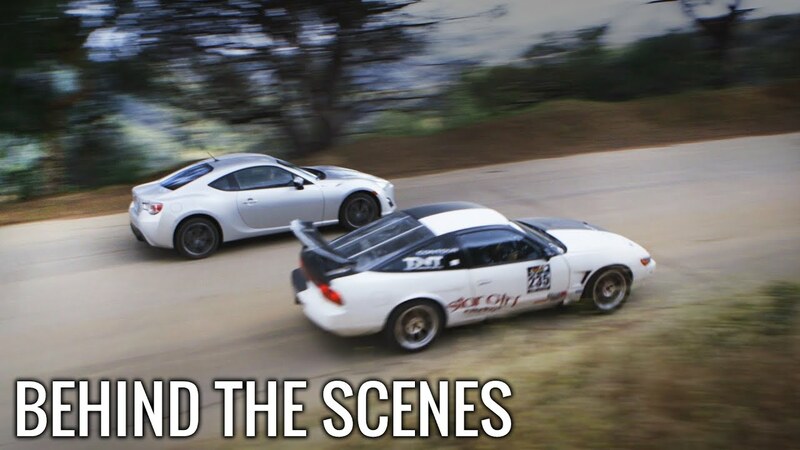 Go behind the scenes of the Drift King's big return, and the Games Dean Fight. Go behind the scenes of this game changing episode of VGHS. 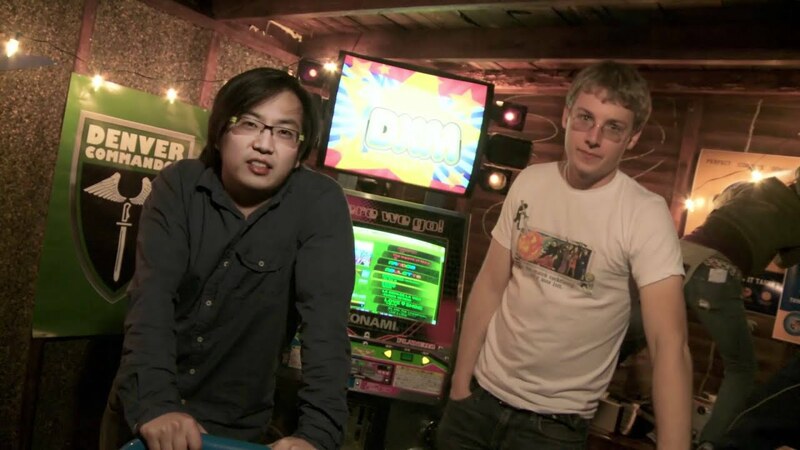 Delve into the shoot that created "Brian's", and don't forget to play it again, Sam. 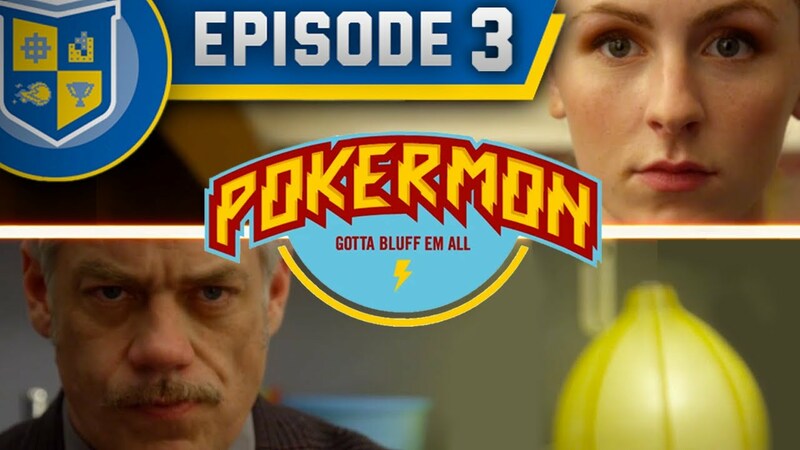 Go behind the scenes of the final episode of RocketJump's premiere webseries! 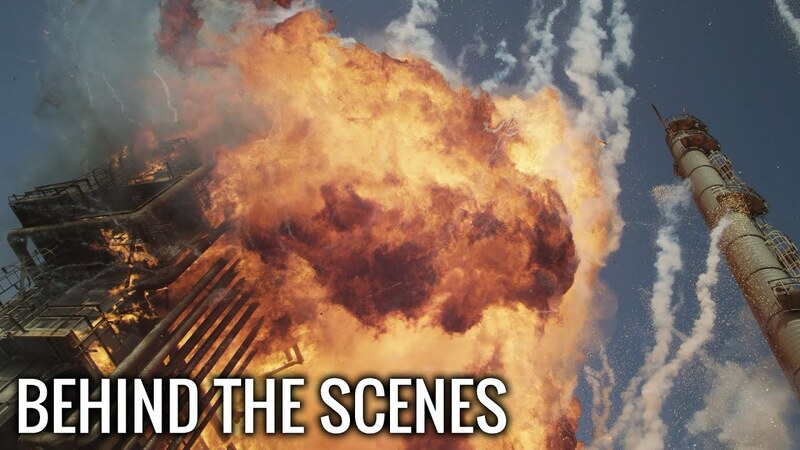 Behind the Scenes for Season 2, Episode 1! 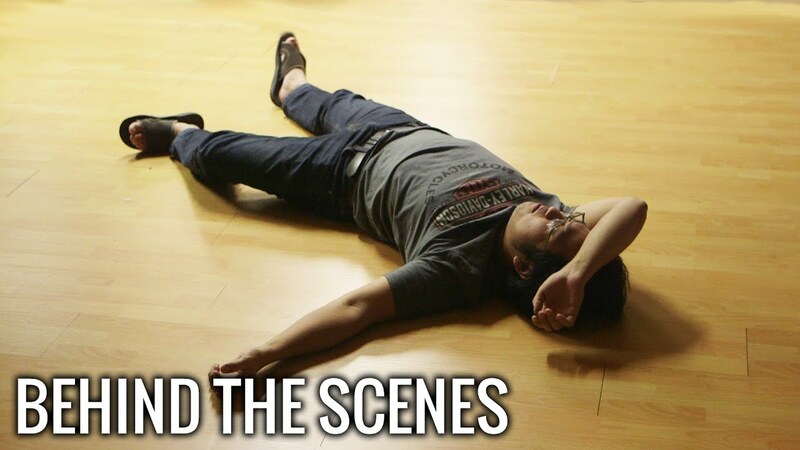 Go behind the scenes of Episode 2! 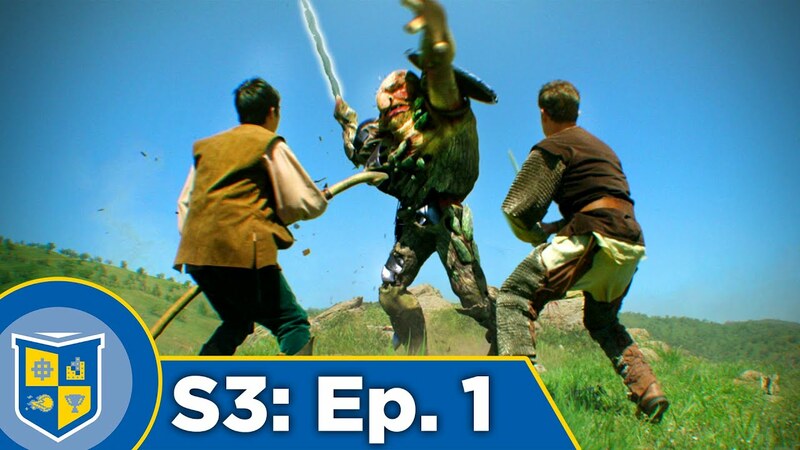 Get a exclusive look at the making of the third episode of VGHS! 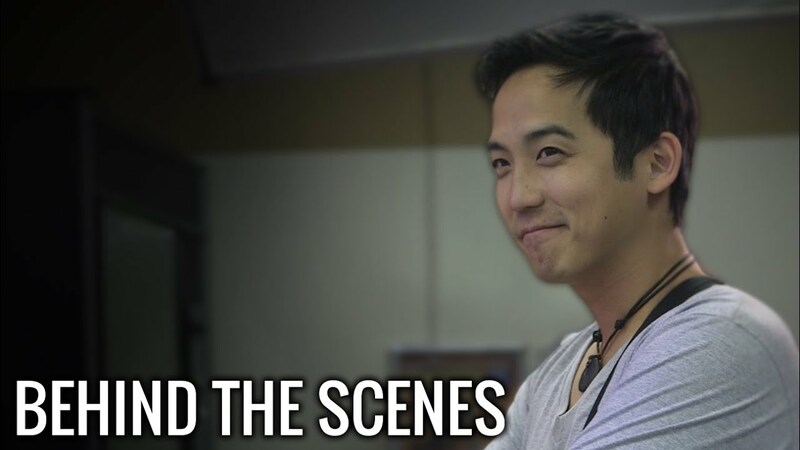 Go behind the scenes on the biggest episode of VGHS yet! 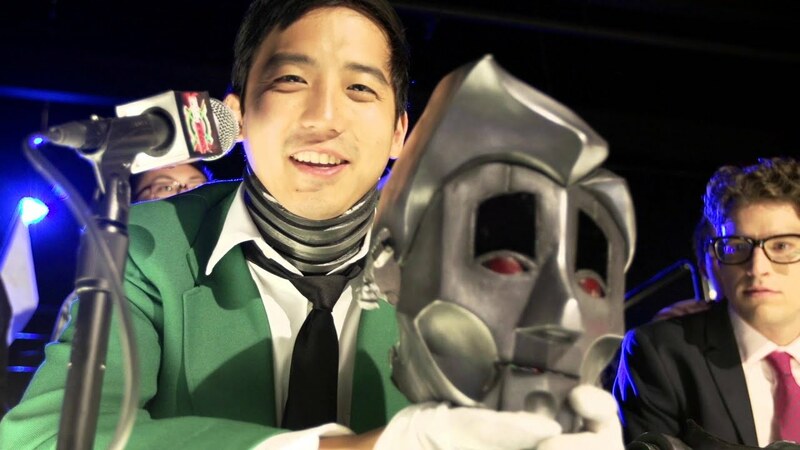 Go behind the scenes of L33tmas and the epic robot love story! 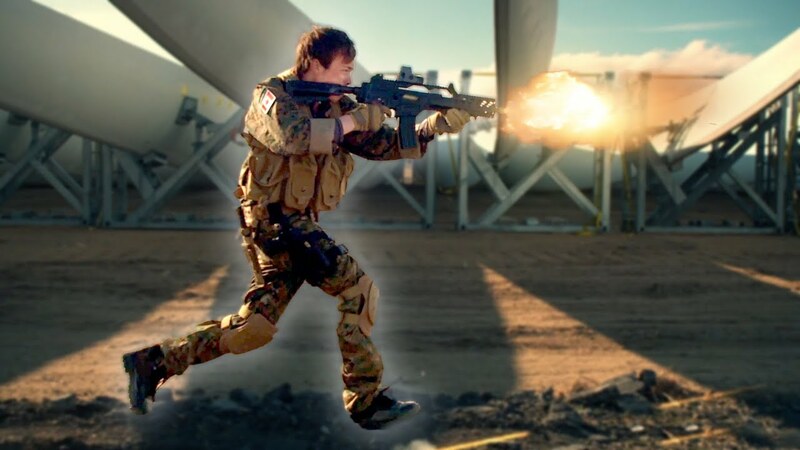 Go behind the camera for the epic VGHS Season Finale. 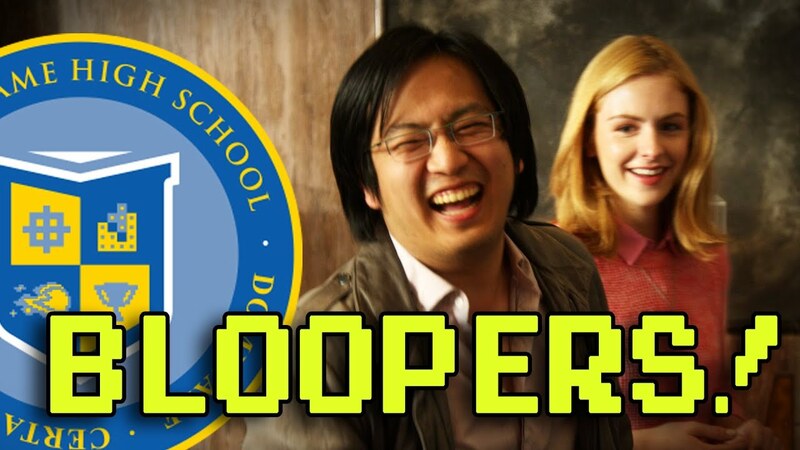 Watch the Season 2 blooper reel! 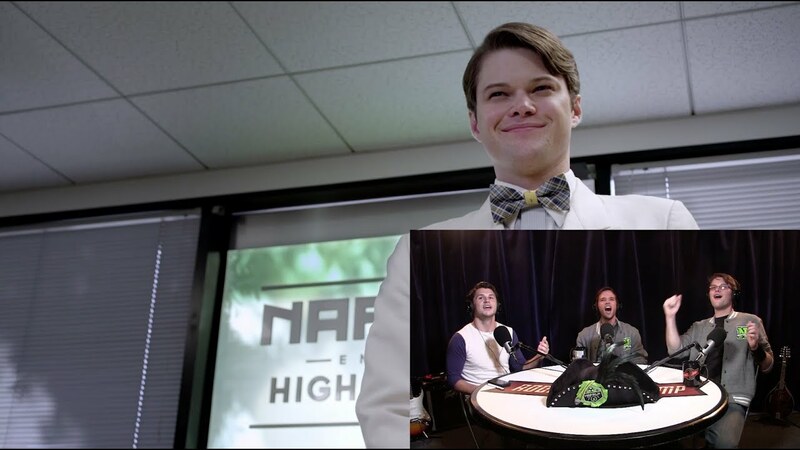 Head back to school with some of the most recognizable faces of VGHS as they watch the season 3 premiere! 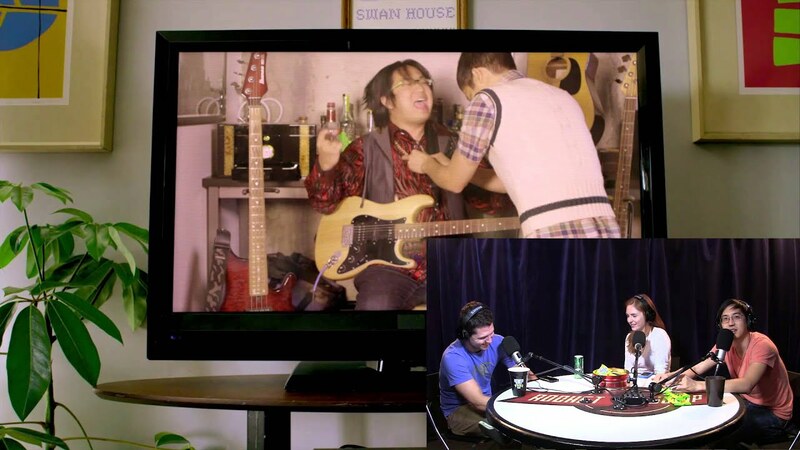 Join Ellary Porterfield, Jimmy Wong, Brennan Murray and host Benji Dolly as they sit down to watch Episode 2 and give their thoughts on the show and filming. 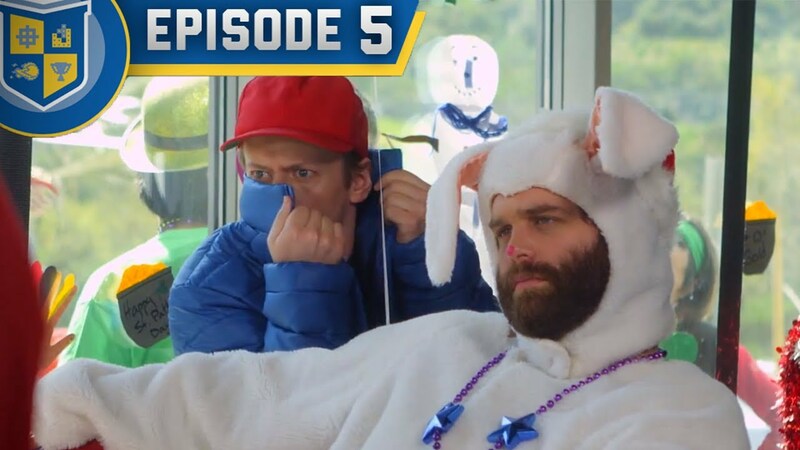 Two of Napalm's finest student athletes join us to watch episode 3 of VGHS for the first time! 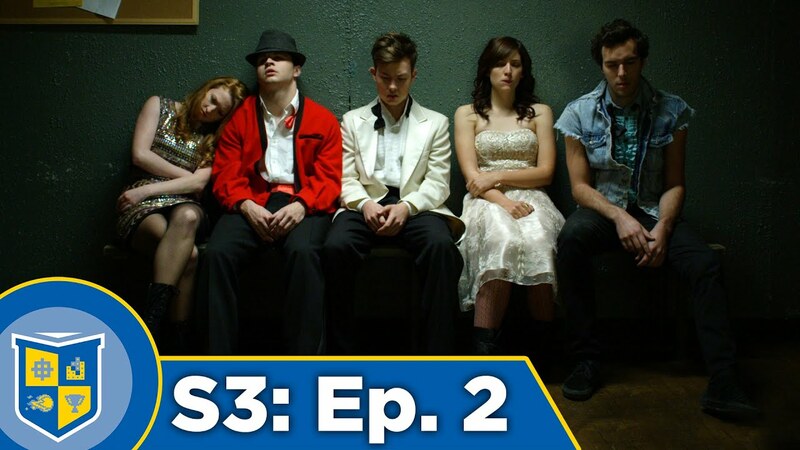 The gang is back to sit down, and re-visit possibly the most traumatic episode in the history of VGHS. 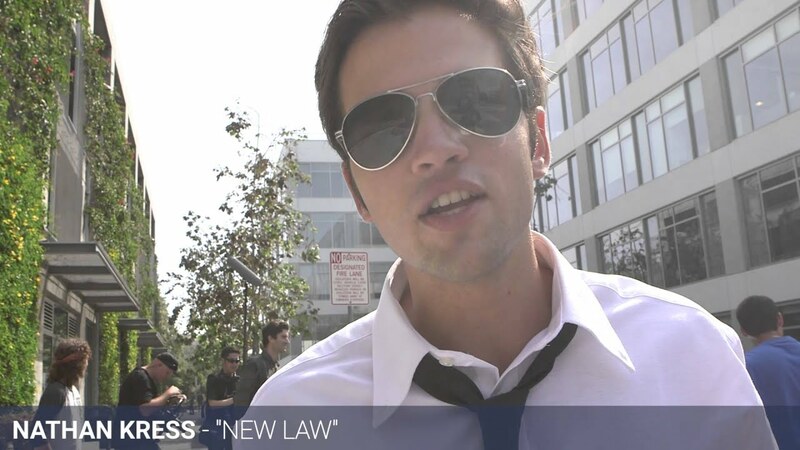 Watch Freddie and Matt as they battle to get Season 3 done in time for the VGHS screening. Behind the Scenes for Episode 2 of Video Game High School, Season 3!